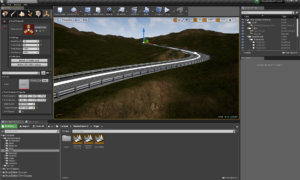 Road Editor is a plugin for Unreal Engine 4. 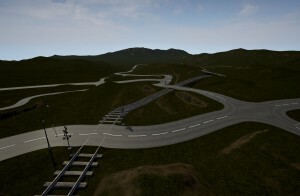 It allows level designers quickly edit a road network on an open world landscape inside Epic game engine. 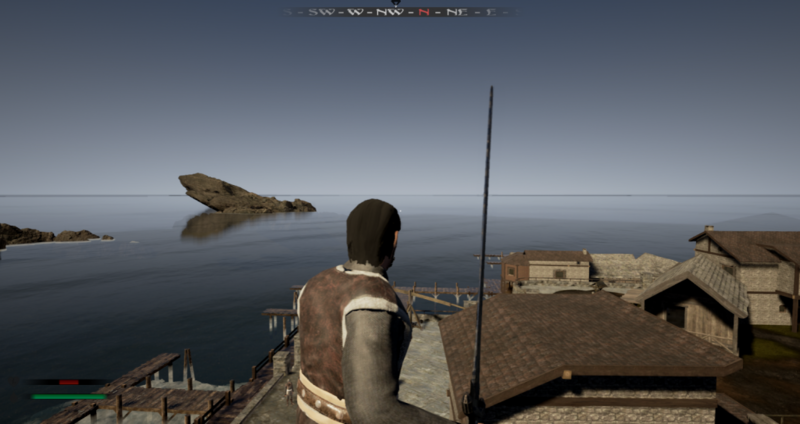 We start by plugin development to improve workflow on Unreal Engine. 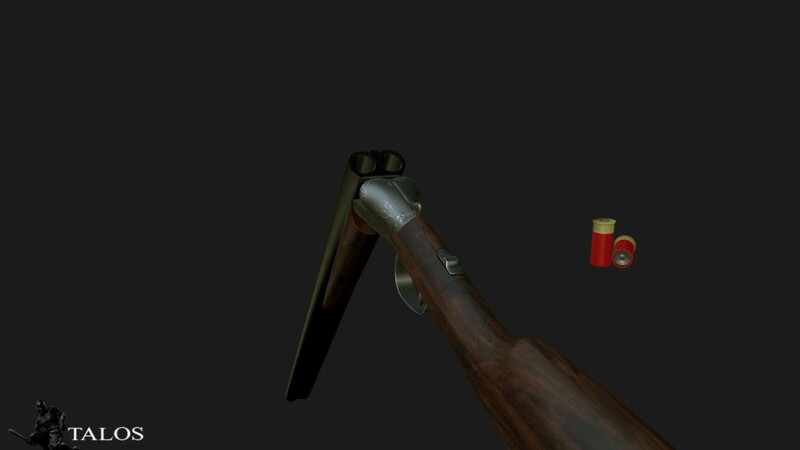 This give us a solid experience to practice tedious aspects of 3D creations. We love working on various prototypes very different but always innovative in terms of gameplay. We cover a whole large enough aspect of game creation: animation graphs, artificial intelligence, network, dynamic environment. Whether on Road Editor or anything else, please contact us. We will answer your questions as quickly as possible.